Marine James Todd (HMS Curacoa) was the second son of James and Emily Todd of Hinninghouse, Ravenglass, Cumberland to be lost at sea during the Second World War. 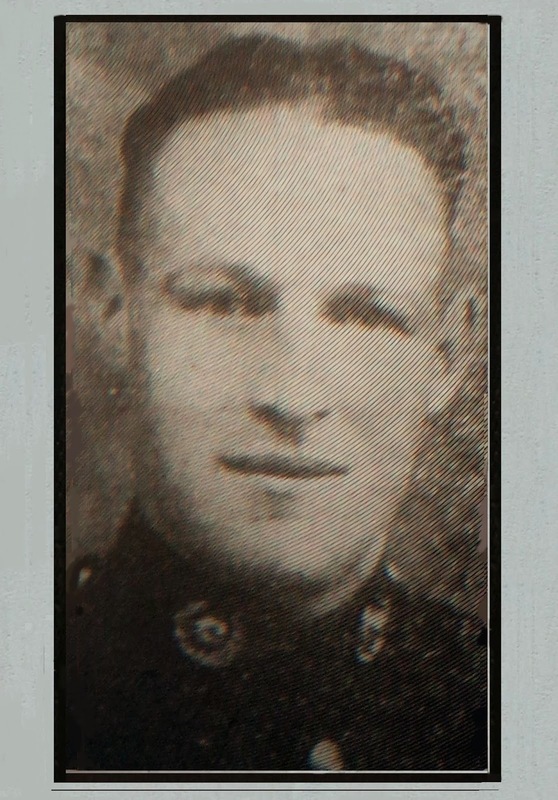 One of nine siblings (eight sons and one daughter), according to the wartime obituary in 'The Whitehaven News' (Thursday 19 November 1942), James Todd was the fourth son of the family and was 27 years old when he died. His brother Gilbert Todd, serving on HMS Royal Oak, was the first Muncaster casualty of the Second World War (14 October 1939). Another brother, Tom Todd - who was also in the Royal Navy - had been wounded off Boulogne at the time of the Dunkirk evacuation. According to their nephew, Mr Gilbert Todd, Tom was wounded again late in the war somewhere in the Far East - by a kamikaze attack. Upon leaving school, James Todd worked at local farms for some years. In 1936 he had fallen off a cart at work and fractured his neck. Fortunately he made " ... a wonderful recovery". The following year, 1937, James Todd joined the Royal Marines (Service No. : CH/X 2161). Todd - On active service sea, in October, Marine James Todd, R.M., aged 27 years, dearly beloved son of James M. and Emily Todd, Hinninghouse, Birkby, Ravenglass, Cumberland.